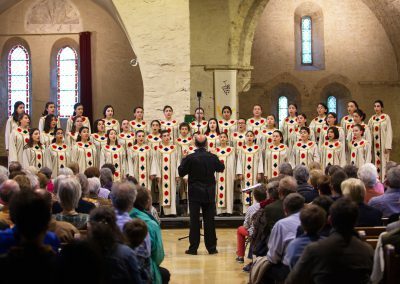 The choir was founded in 1992 under the auspices of the Armenian Little Singers International Association and Yerevan Municipality, bringing together talented youths from Yerevan and the surrounding provinces. 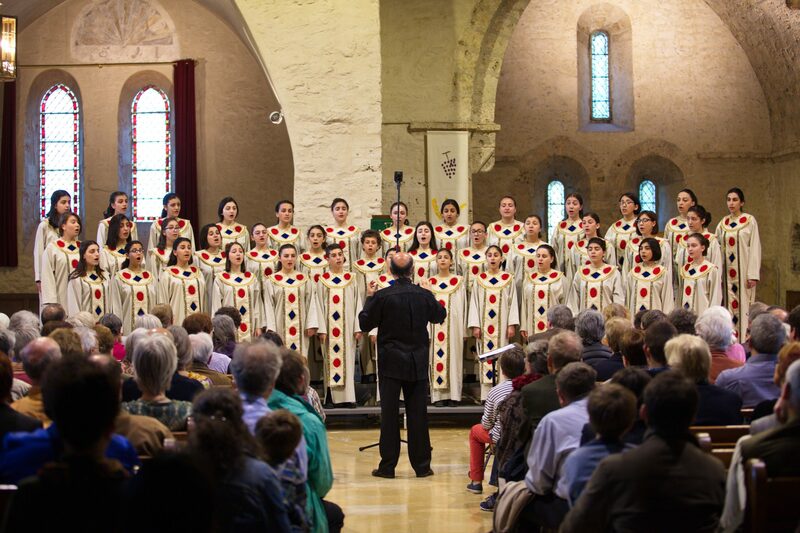 This choir has become an international sensation and its repertoire is extremely varied including sacred, medieval, renaissance, classical, jazz, and contemporary music. 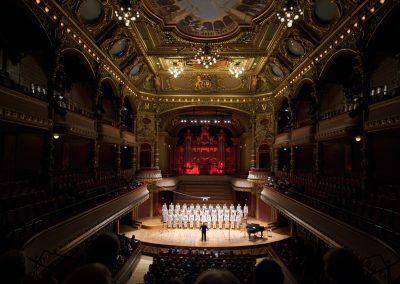 The choir “Little Singers of Armenia” and its soloist has performed extensively in the United Kingdom, France, Germany, Sweden, Switzerland, Belgium, Russia, Latvia, Poland, Greece, Cyprus, Japan, Egypt, South Africa, Canada, 20 states of the United States of America, Denmark and the Netherlands. The talent of this choir is evident in its many competitive achievements throughout the musical world. Among its accomplishments are silver medals in the South African Republic, 1993, silver medal (“Eisteddfod”) Llangollen, UK, 1994, a grand prix, 2 golden and silver medal (“Golden Gate” International Children’s Choral Festival, San Francisco, USA, 1995). 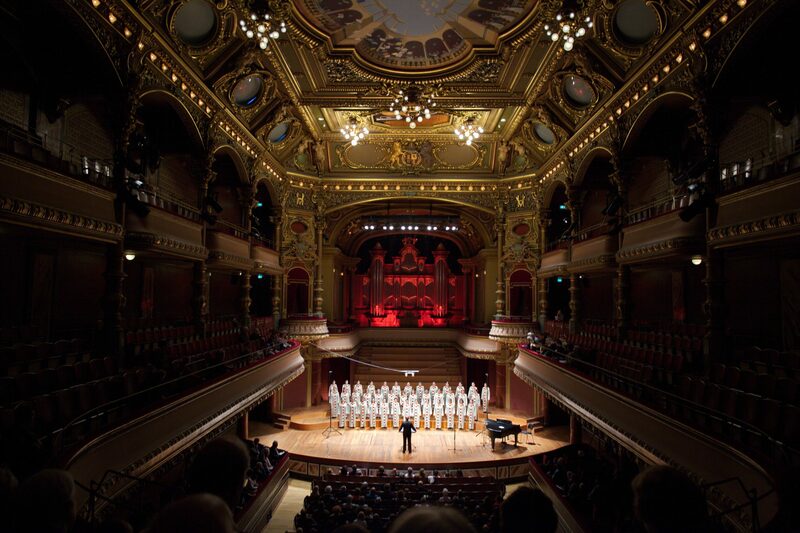 Aside from competitions, the choir has also participated in various international festivals including, but not limited to, Basel, Hong Kong, Beijing Sochi, Thessaloniki, Moscow, Stockholm, Fribourg, Hannover and Minneapolis (Minnesota, USA). The Little Singers of Armenia participated in many significant state programs, such as the Cultural Days of Armenia in Russia (2001, 2006), the 80th anniversary of Charles Aznavour in Paris (2004) and the Year of Armenia in France (2007). These many accolades have earned the choir international acclaim. The Little Singers of Armenia were recognized as a Choir of the European Union, nominated as Cultural Ambassador by the European Federation of Choirs in 2001, and awarded the Leonardo da Vinci silver medal by the European Academy of Natural Sciences. 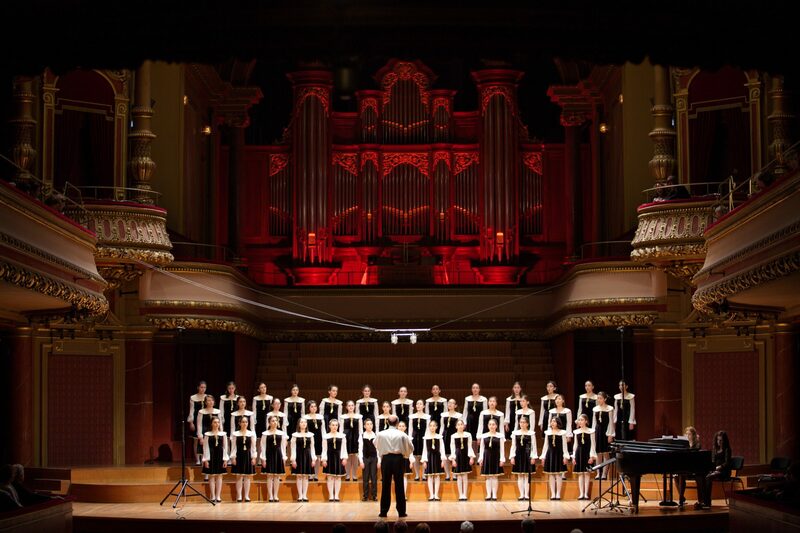 The choir has also received some of the highest awards bestowed by the President of Armenia as well as the country’s Ministry of Culture and the Ministry of Science and Education, and the Mayor of Yerevan. The choir has several recordings, among those is Parsegh Ganatchian: Complete Works (USA, 2000), “5-20 century sacred music” (Armenia, 2002). 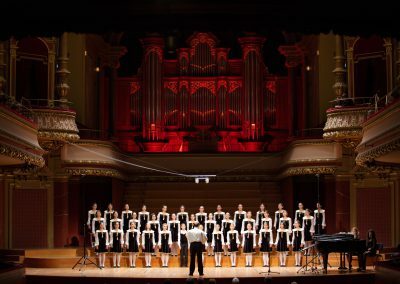 The choir has also released a triple-disc album, Fiat Lux (USA, 2009), “Robert Petrosyan՛s songs written for the Little Singers of Armenia choir” (Armenia, 2011). The album Furusato (USA, 2012), 20 Years of Magic (USA, 2013), Benjamin Britten-Choral works for children choirs (Switzerland, 2016), Arigato (Japan, 2017). Some of these recordings have received national and international awards and prizes.